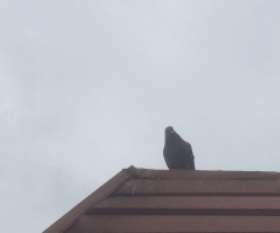 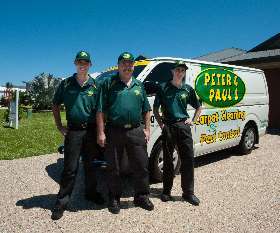 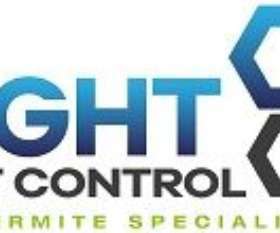 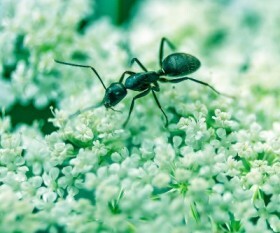 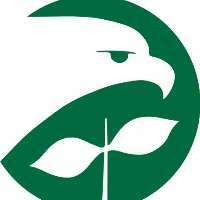 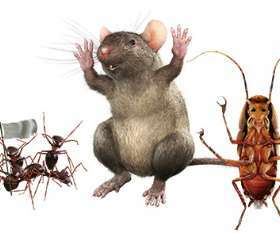 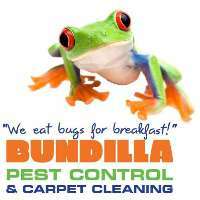 Top4 makes your search easier to find the top Pest Control in Australia. 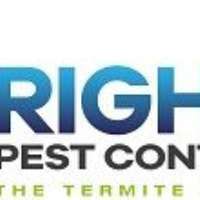 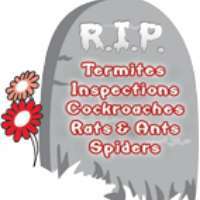 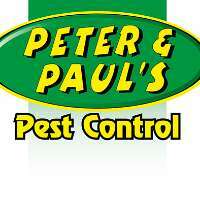 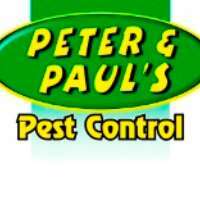 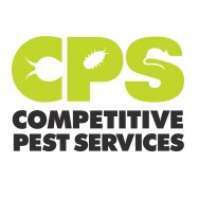 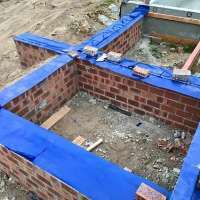 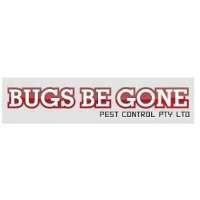 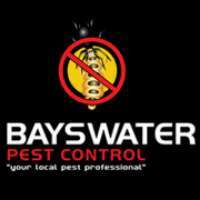 Browse through the most trusted suppliers of pest control, pest inspections and termite treatment below. 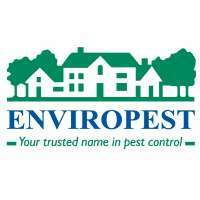 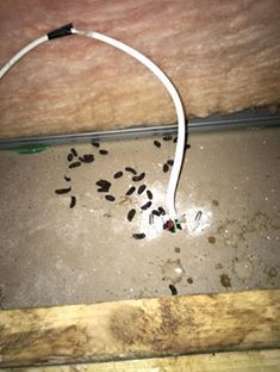 You can also browse through our Pest Control articles for ideas, helpful tips and advice on all things related to Pest Control.